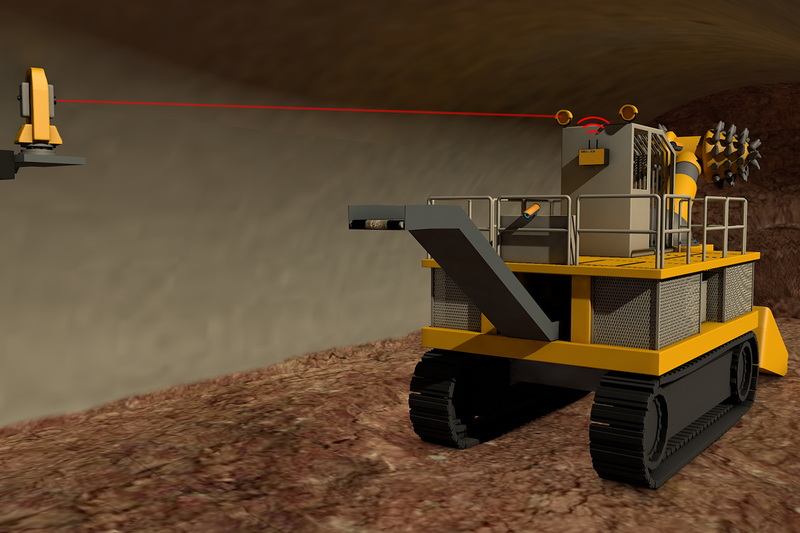 The navigation system that has been developed especially for Roadheader provides exact measurement accuracy, top performance and high efficiency in conventional tunnelling for Roadheader excavation (e.g. NATM). The system combines robust hardware and modern analysis software. TUnIS Navigation Roadheader is a high-performance navigation system for roadheaders that supplies reliable data to the operator for precise control of the cutting arm. It was developed with the goal of maximising the advance performance. The Total Station based navigation system determines the exact position of the machine as well as the cutterhead and provides all relevant information in visual and numeric form in the control cabin for the operator. In addition to the current information of the cutting process, the TUnIS software captures and calculates excavation data for analysis. The navigation system ensures excavation in accordance with project specifications to avoid time consuming rework.